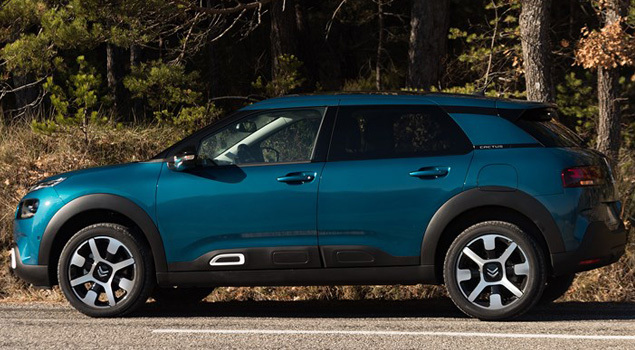 If you’re looking for a car that’ll give you more miles for your money, then this is the guide for you – here’s a rundown of the most fuel-efficient cars on the market, whether you’re looking for a petrol, diesel, or even a traditionally gas guzzling SUV. With a huge 94.2mpg (miles per gallon) you can get where you need to go on a lot less fuel. 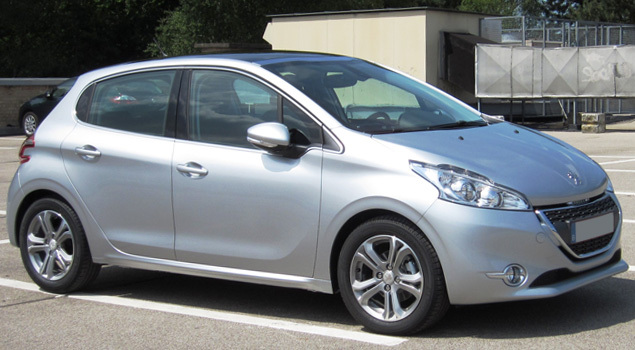 As you’d expect from Peugeot, it’s practical, stylish and ideal if you’re looking for an everyday hatchback. 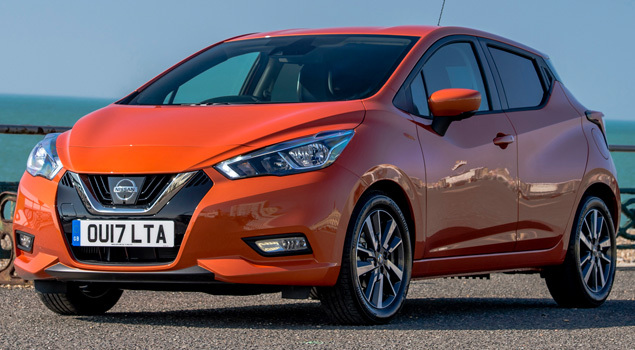 These have undergone several image overhauls and the latest version is sportier and a lot more stylish than the Nissan Micras of old. 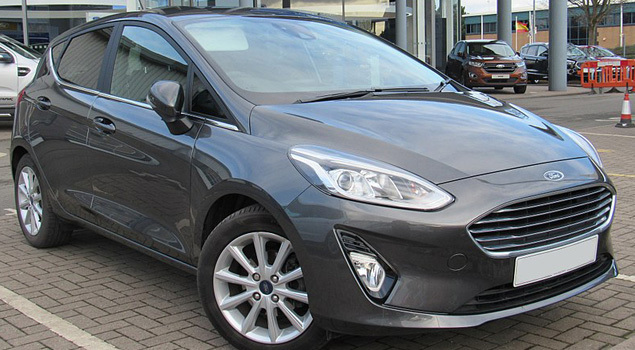 The diesel 1.5litre version with stop start technology will give you a very respectable 88.3mpg. 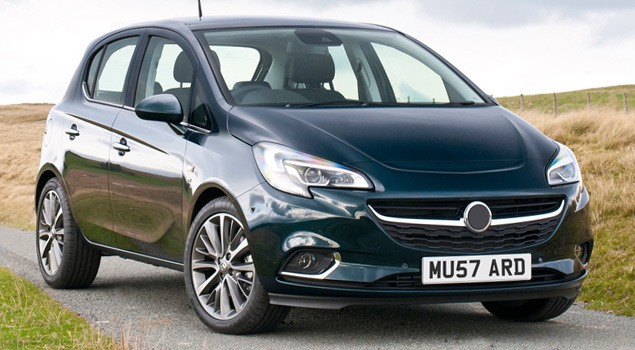 There’s a reason why this is one of Vauxhall’s most popular cars, it’s neat and nippy and will give you an overall 88.3mpg making it economical too. The most fuel-efficient version on offer, giving you 65.7mpg. Enthusiasts have always maintained that the Ford Fiesta’s appeal lies in how much fun it is to drive, beating rivals’ hands down. 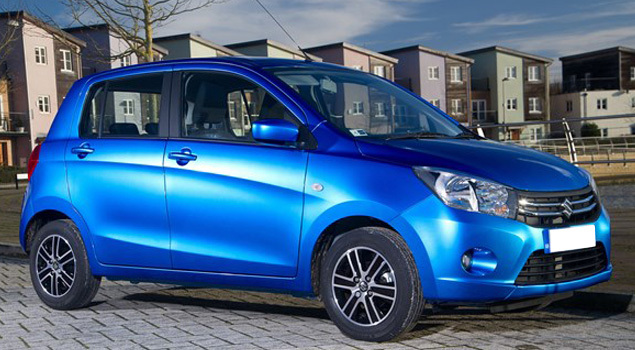 If you’re looking for a car that’s practical, cheap to run and with decent boot space but aren’t too bothered about looks – then Suzuki’s Celerio is the car for you. Offering a very generous 78mpg, its resale value is also pretty decent with owners managing to recoup almost 40% of its list price after three years. 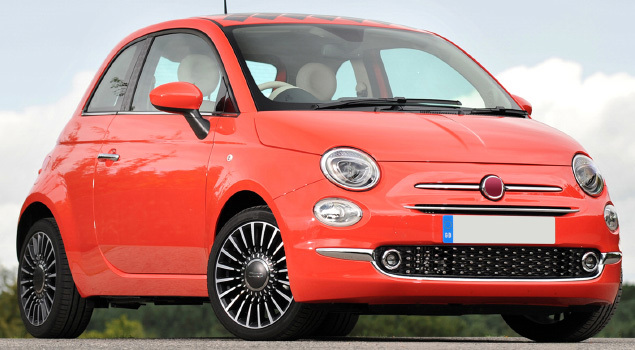 The Fiat 500 is like a ray of sunshine on British roads, with its cute, fun and very appealing styling. Owners are mostly agreed that it’s a comfortable car to drive with an endearingly retro interior. Offering up to 74.3mpg, it’s also incredibly efficient. 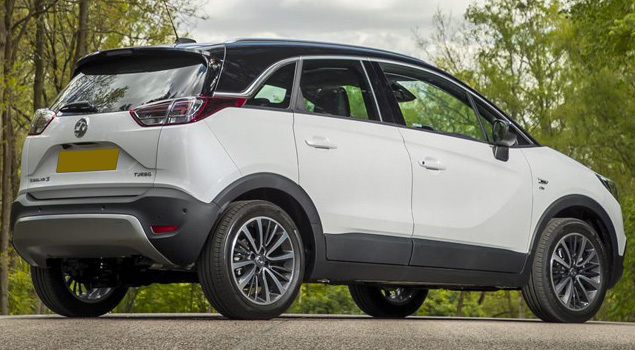 SUVs aren’t the most fuel-efficient cars, but with modern technology, bigger cars are making great strides when it comes to offering more mpg – here are two of the best. The diesel BlueHDi 100 model gives you a staggering 91.1mpg. It’s big on the inside too, so there’s lots of room for people, dogs, and any other weekend/sporting equipment you want to stash. Offering 58.9mpg, the Crossland doesn’t score many points for agility, but it does score well when it comes to the interior and visibility with its elevated driving position and big windows; decent boot space and lots of headroom. Is your insurance as economical as your car? Our Cheapest Price Guarantee* means that you shouldn’t have to choose between the confidence of protection or getting a good deal. So, if you find a like for like quote anywhere else online for your car insurance, we’ll beat it* – simple as that.